Matebeleland Tuskers consolidated their position at the top of the table with a six-wicket win over Mountaineers in Bulawayo. Tuskers have 38 points from eight games, ten points clear of the second-placed Mid-West Rhinos. Mountaineers, though, continue to remain at the bottom. After being asked to bat, the Mountaineers lost captain Tino Mawoyo for a duck, but Kevin Kasuza and Charles Kunje added 60 to steady the innings briefly. The wicket of Kunje, however, triggered a collapse and they were scuttled for 150, courtesy Brian Vitori and Luke Jongwe, who took nine wickets between them. In response, the Tuskers were reduced to 27 for 3, but fifties from Richmond Mutumbami and Jongwe, assisted by useful contributions from Godwill Mamhiyo and John Nyumbu, helped them gain a first-innings lead of 139. The Mountaineers' batsmen gave a better account of themselves in their second innings, with Kunje's steady 93 steering them to 275. John Nyumbu played a major hand in restricting them to the total, taking 6 for 96. The target of 137 hardly challenged the Tuskers despite a top-order wobble. 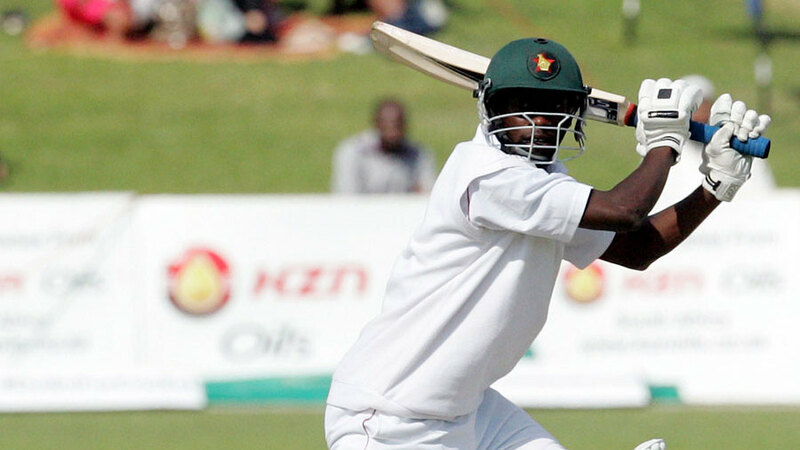 Mutumbami cracked an unbeaten 72 off 68 balls and extended his match tally to 127, ensuring that his team chased down the target inside 37 overs.